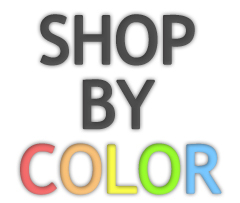 Want to shop our new arrival items? 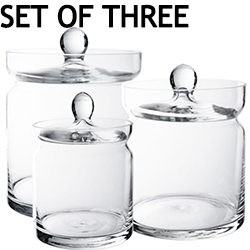 Wholesale Glass Vases - Set of Three (3) Vases, Great Value Combo Deal | Holiday Gift-Away. 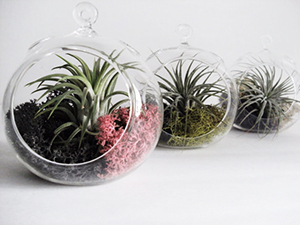 Wholesale Glass Terrarium Vases - Glass Orb, Tear Drop Terrarium Vase, Mini Cloche. 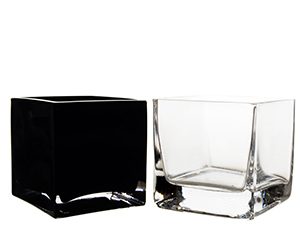 Wholesale Block Glass Vases - Tall Square Glass Vases. 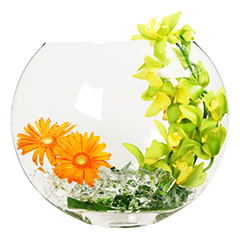 Wholesale Bubble Bowl Glass Vases - Fish Aquarium Bowl, Glass Terrarium Vase. 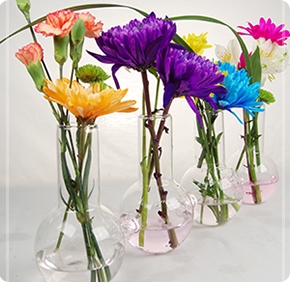 Wholesale Vase Fillers - Fill Up Your Glass Vases with Pebbles, Flat Marbles, Natural Rock, Gem Stone, Glass Sand, Acrylic Ice, Jelly Bead, Crystal Pearl. 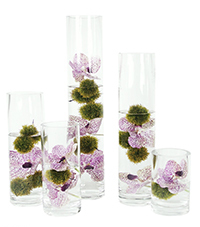 Bud Vases | Mini Glass Vases - Miniature vases for your windows decorations. 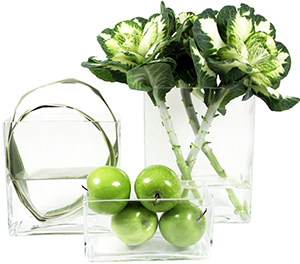 Wholesale Cube Glass Vases - Square Glass Vases, Florist Cube Vase, Photo Cube, Candle Holder. 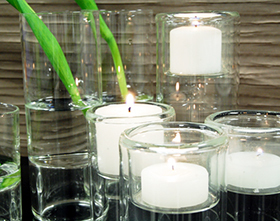 Wholesale Cylinder Glass Vases - Wedding Hurricane Candle Holder, Easy DIY Centerpieces. 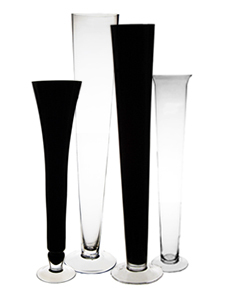 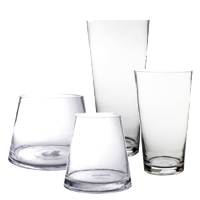 Wholesale Tapered Cylinder Glass Vases - Taper Up Cylinder Vases, Taper Down Cylinder Vases. 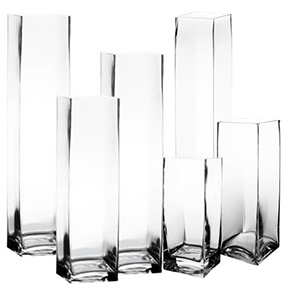 Wholesale Rectangular Glass Vases - Elongated Block Vases. 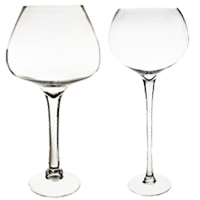 Wholesale Trumpet Pilsner Glass Vases, Reversible Latour Trumpet Vase - Popular Wedding Reception Floral Glass Vases. 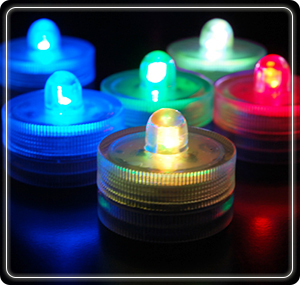 Wholesale Floral LED Light - Submersible LED Lights. 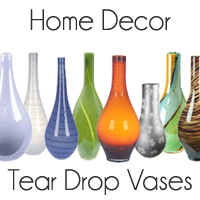 Home Decor Vase Discounts Apply ! 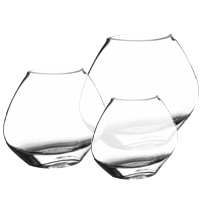 Wholesale Martini Glass Vases - Jumbo Martini Glass Vases. 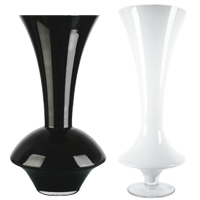 Wholesale Moon Glass Vases - Moon Shape Vases. 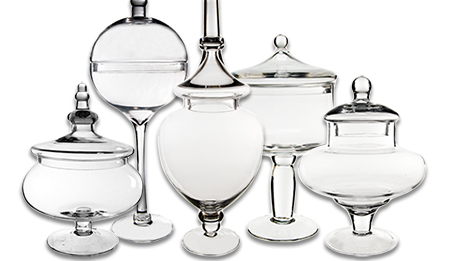 Urn Glass Vases - Unique Style Collection. 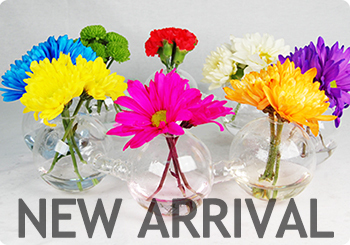 Wholesale Glass Vases - Shop Glass Vases by Color.